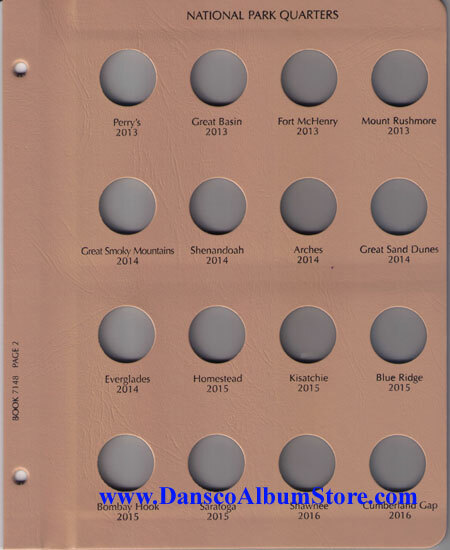 Washington Quarters - America the Beautiful - National Parks 2010-2021 Date Set. 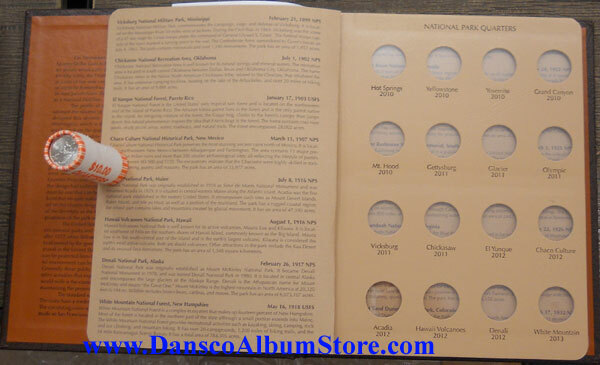 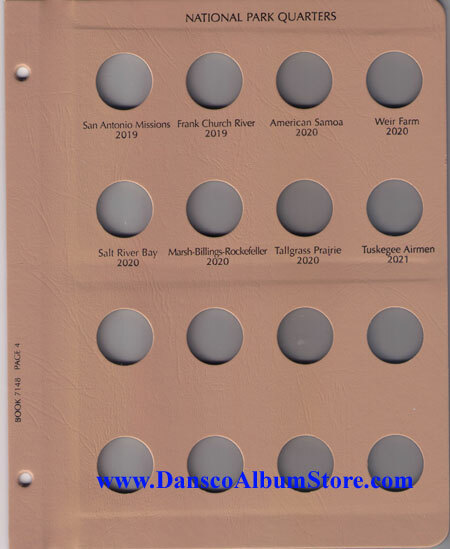 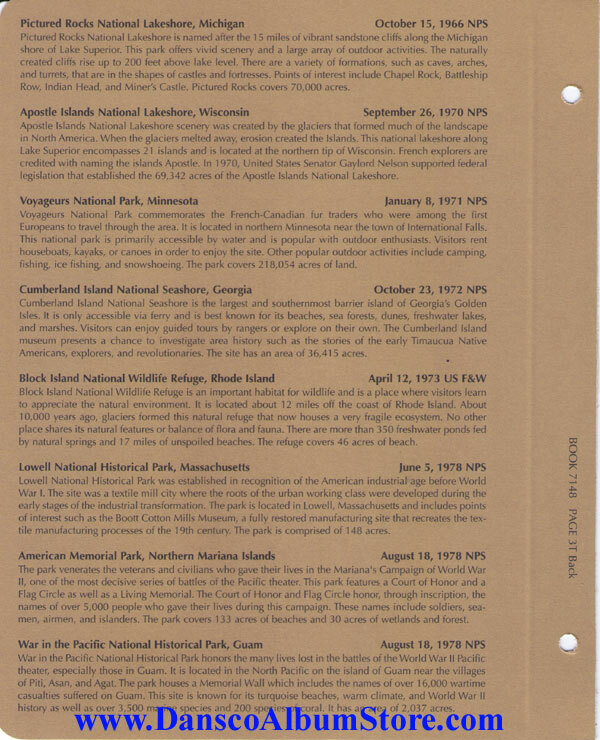 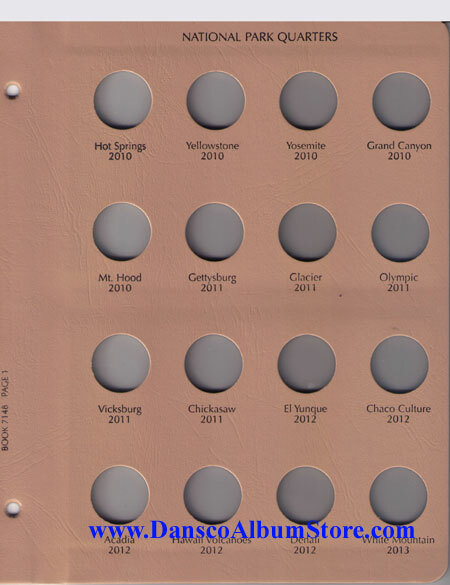 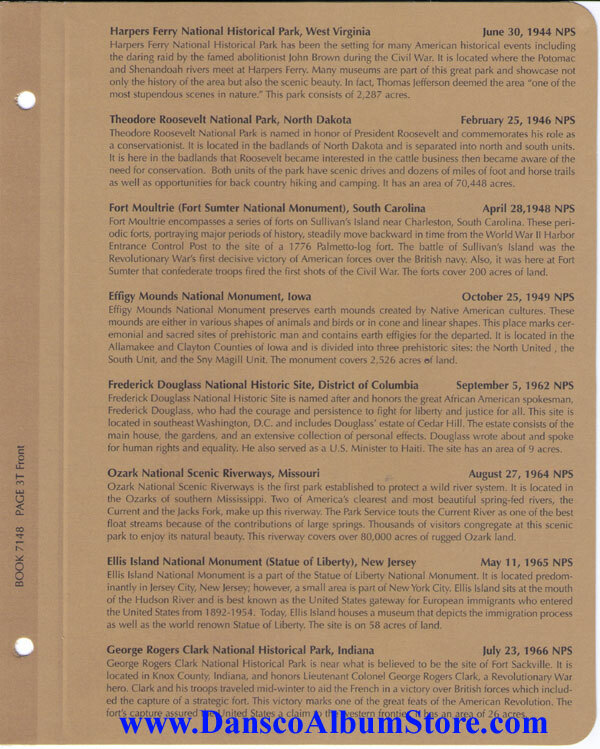 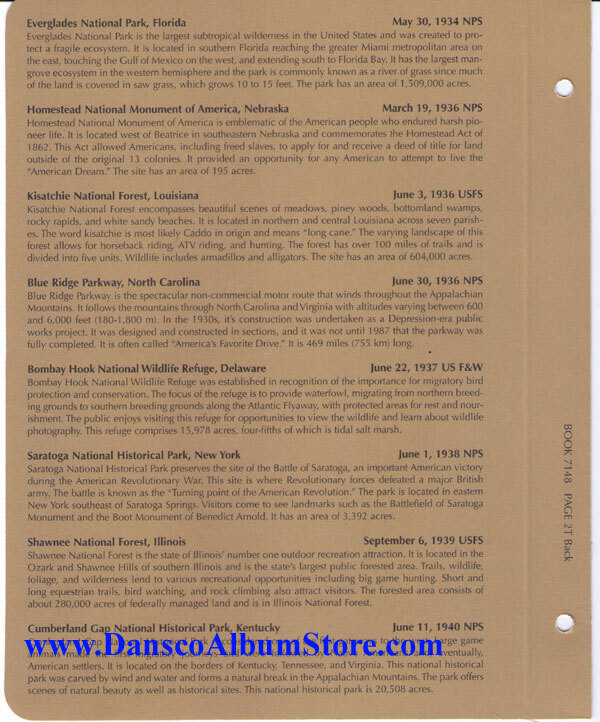 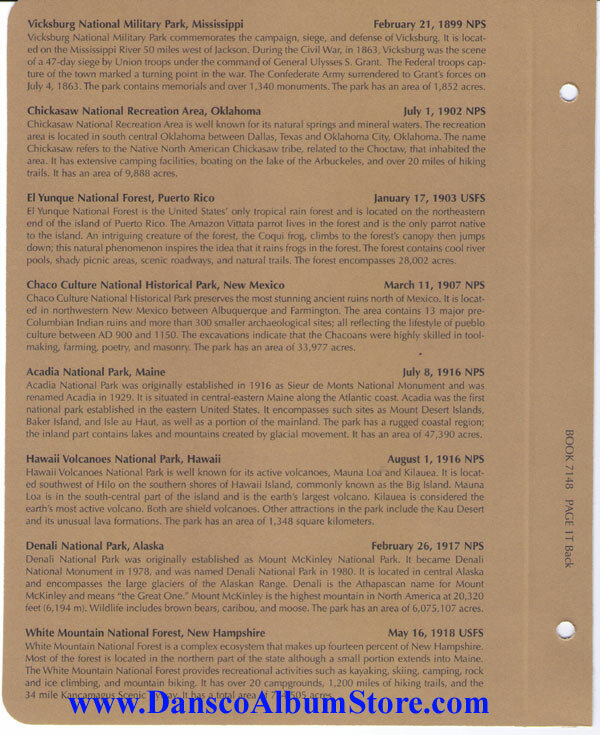 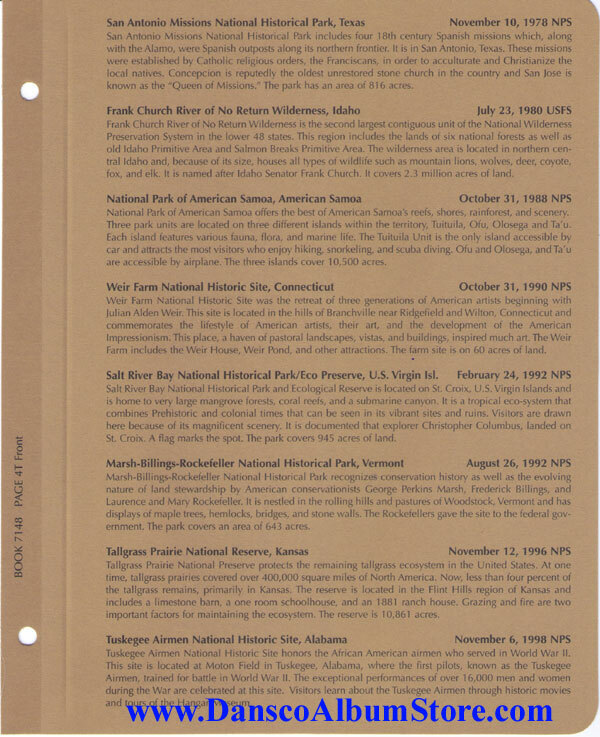 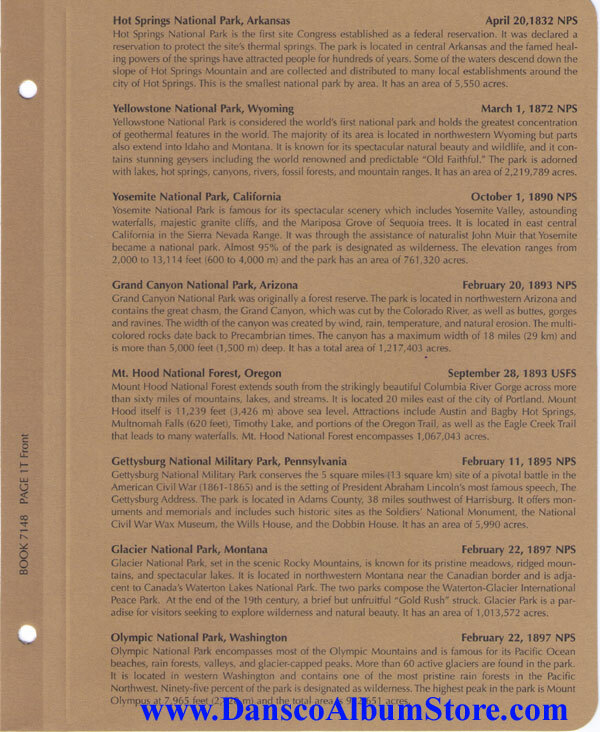 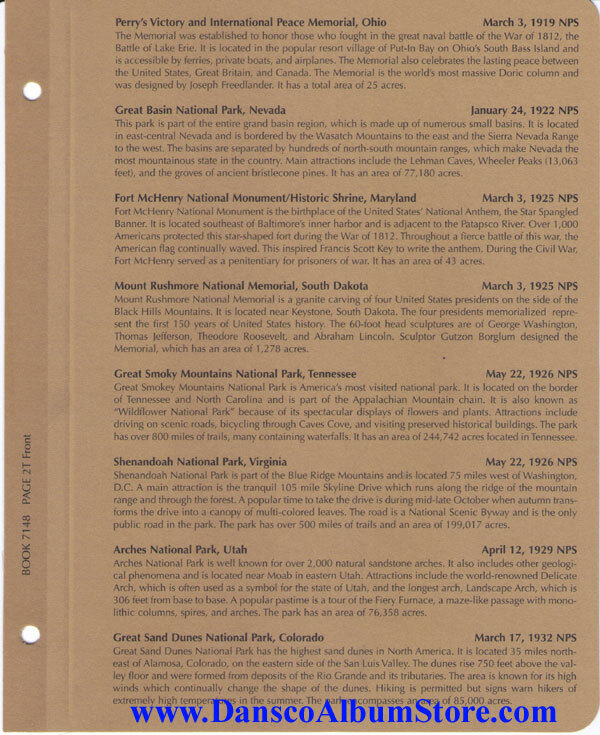 This National Park Quarters album holds 1 coin per national park. 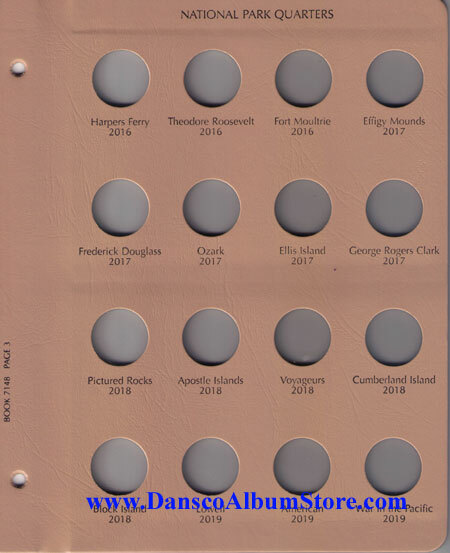 This is a 4 page album.